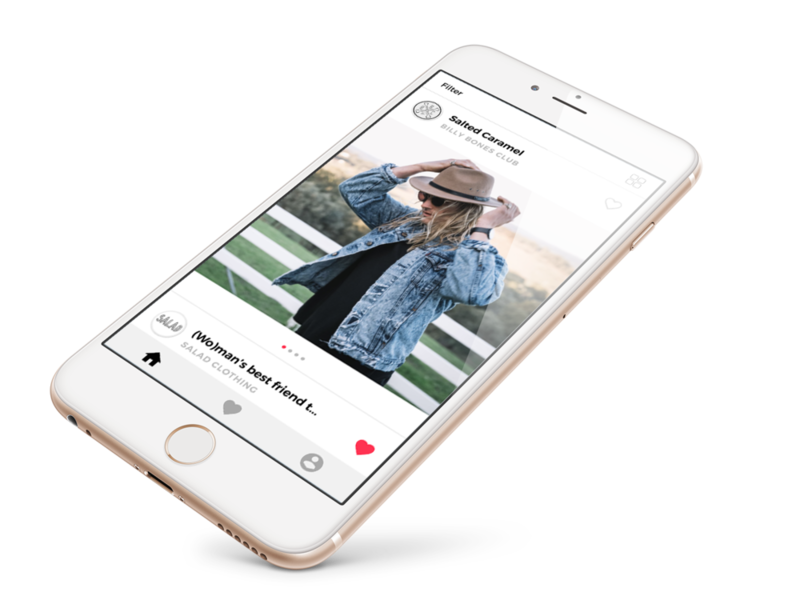 Let’s-Colabb is where fashion influencers and brands connect and collaborate in social campaigns. Explore our range of epic Australian fashion brands and find unique products that you love. If you align with the brief, request to collaborate and pitch your creative plan to the brand. If they love what you have to offer, your product will be sent. 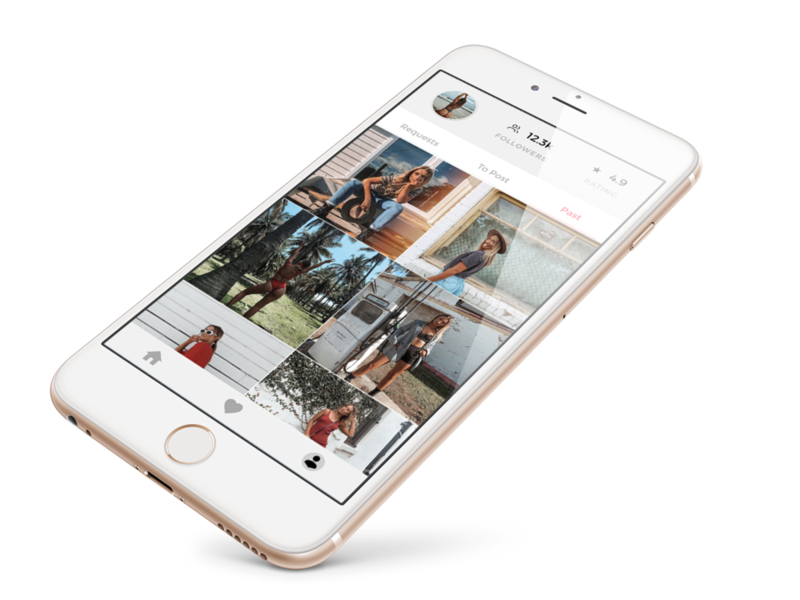 Follow the brief and showcase your unique style in posts to your Instagram, featuring your new products. Build your social profile and presence. Gain feedback from the brands you work with and expand your creativity. 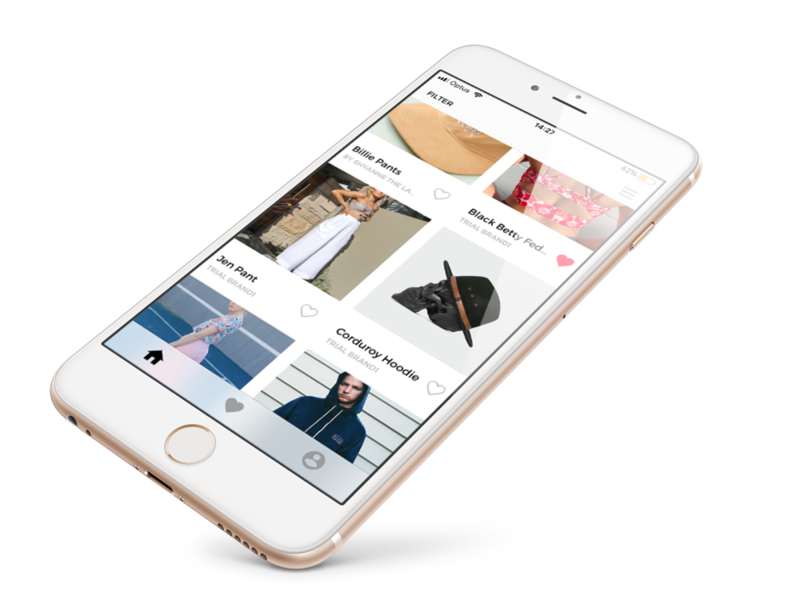 Add and manage the products that you want to be showcased to our community of influencers. 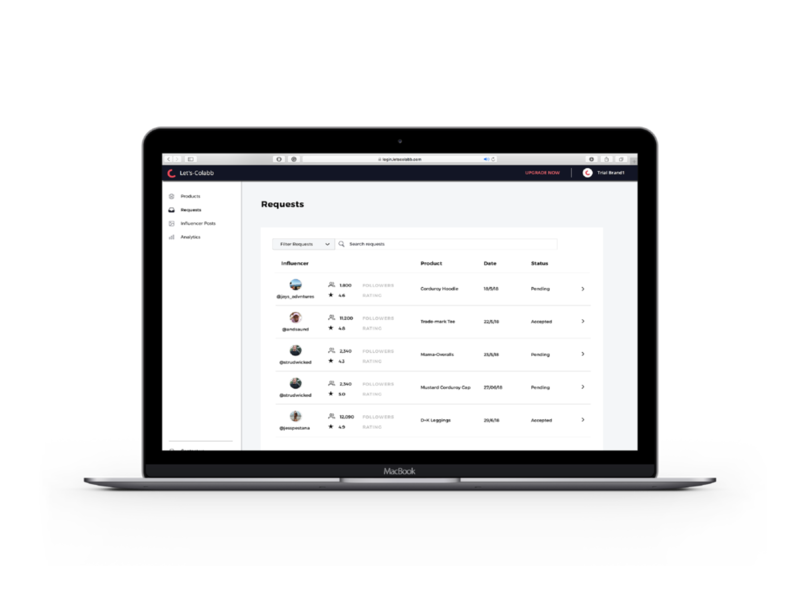 Receive collaboration requests from our influencers that love your products and brand. Review their submissions, view their previous work and collaborate with the influencers that best suit your brand. As your products are brought to life. 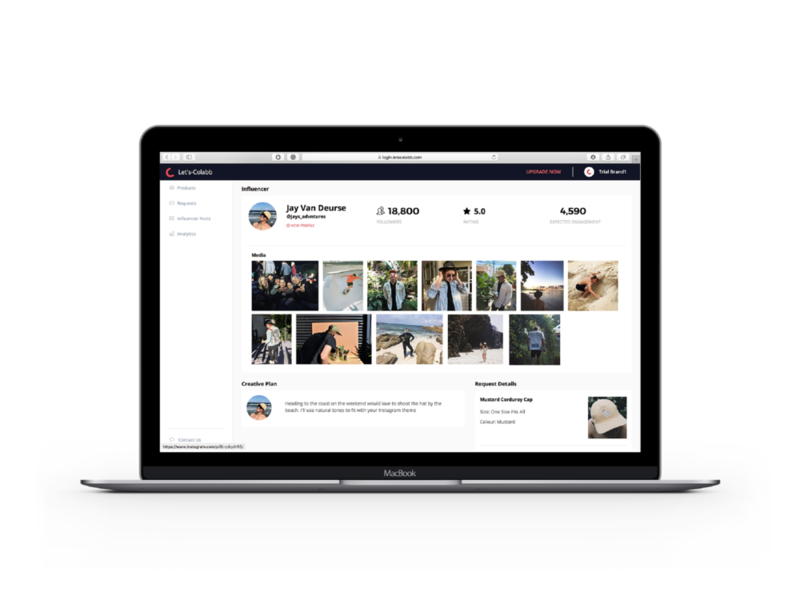 View your most influential Colabbs and reuse your favourite content. Thank you for your message, we will be in contact as soon as possible!